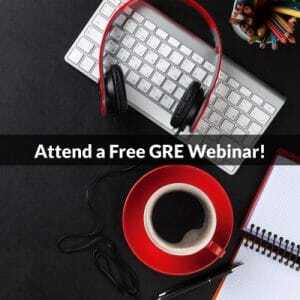 Just because the holidays are rolling around does not mean you can skip your GRE prep! Use your time off this week to focus on the test while you’re not worrying about work or school. Here are a few Turkey Day math questions to kick start your day of family, football, and sweet, sweet gluttony. Want some more help? 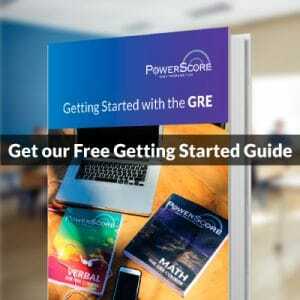 Check out our GRE books or courses! Or find free resources–including an excerpt from our Quantitative Reasoning Bible–in our Free Help Area. Now look to the left of her seat. All of the grandkids EXCEPT Michael can sit there. So that is 6 people (which we label in the chair). Let’s put Adam in that seat.